Portrait Of Happy Smiling Businesswoman In Red Glasses, On Blue Background. Business Concept. Banque D'Images Et Photos Libres De Droits. Image 115400608. 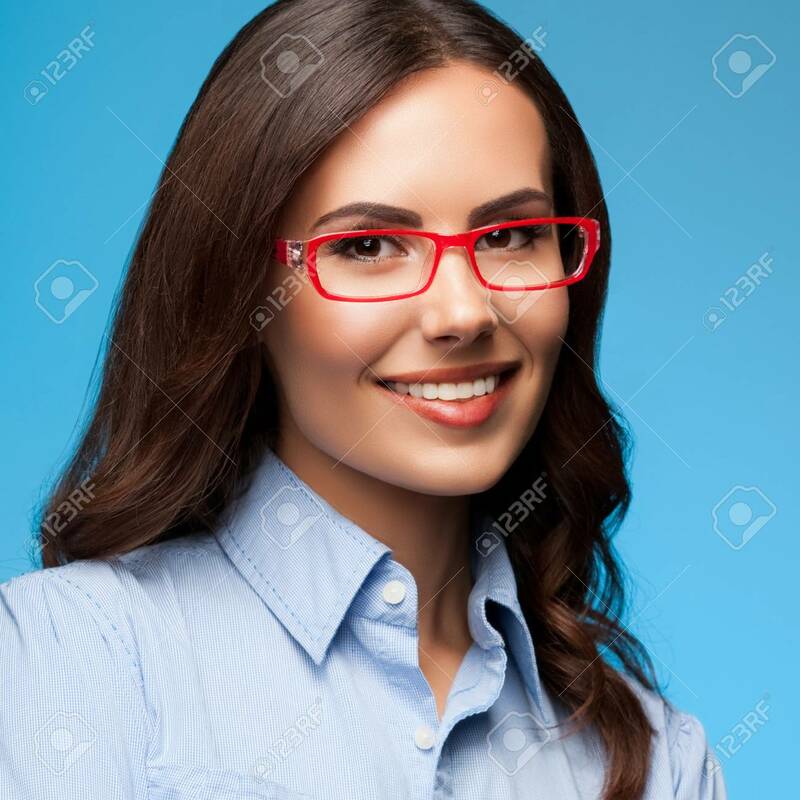 Banque d'images - Portrait of happy smiling businesswoman in red glasses, on blue background. Business concept. Portrait of happy smiling businesswoman in red glasses, on blue background. Business concept.